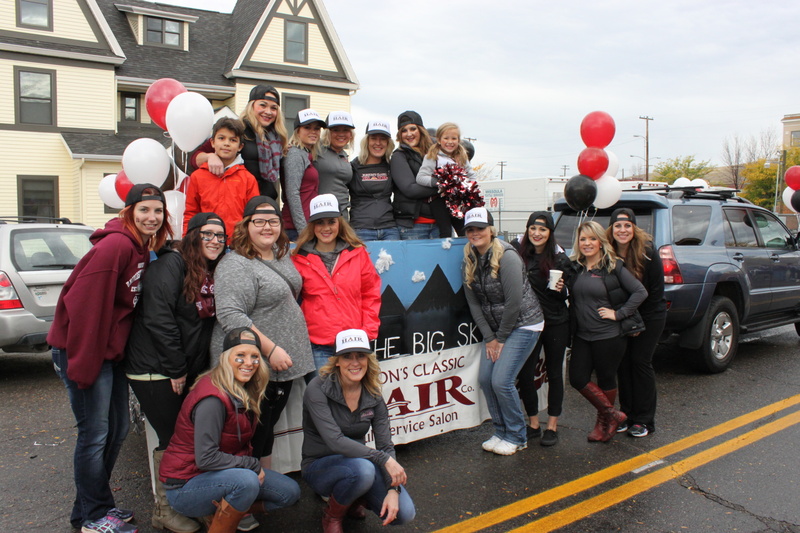 About Us – Burton's Classic Hair Co.
Voted 2018 Missoula’s Choice Best Salon/Stylist! 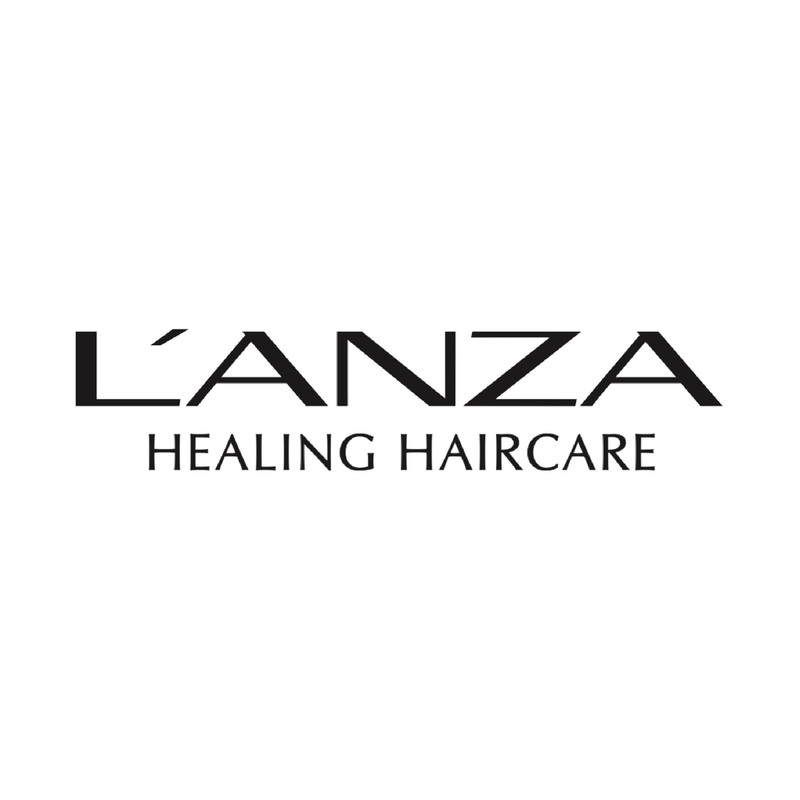 Burton’s Classic Hair Co. is Montana’s newest L’ANZA Healing Center located in Missoula, Montana. Locally owned and operated, Burton’s has served the Missoula community for over 50 years. It is Missoula’s premier full service salon offering a wide variety of services. 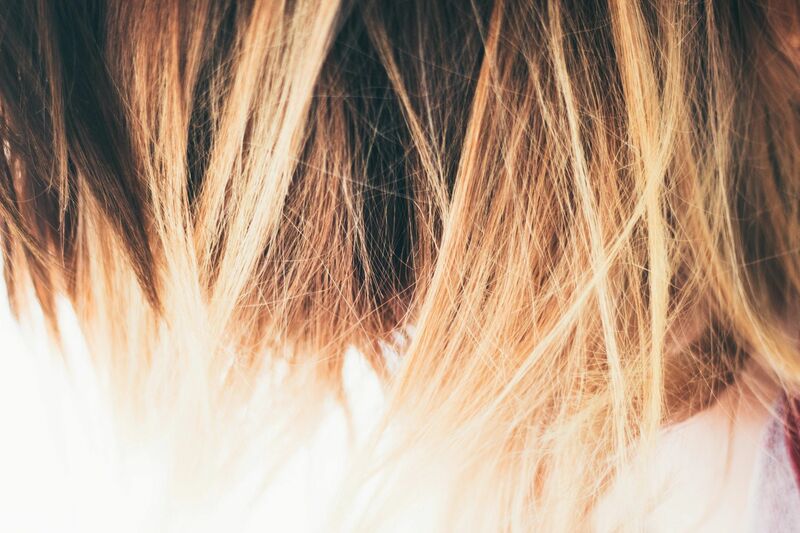 Whether it’s women’s and men’s haircuts, hair coloring, balayages, color melts, highlights, lowlights, perms, specialty updos, blowouts, full body waxing, manicures, pedicures, acrylics, gel polish, hair extensions, or eyelash extensions, Burton’s has it all! Our stylists are extensively trained and focus greatly on continuing education. It’s a very important goal of ours to ensure our clients receive the best services available. We do this by staying on top of the newest trends and techniques. Also by visiting national symposium events throughout the year, the stylists are able to stay current in the beauty industry. Burton’s has access to the best of the best educational courses and is lucky enough to host most of these classes exclusively in our salon. Customer service is our number one priority! We strive to make sure your experience with us is nothing short of great. Whether you are looking for a simple haircut, or for a complete beauty renewal, Burton’s Classic Hair Co. is the place to go! *Do you bank through Missoula Federal Credit Union? If so, don’t forget to sign up for their Buzz Points Program. Partnering with Missoula FCU, Burton’s Classic offers both $10 and $25 off vouchers. Redeem your points today! ©2018 Burton's Classic Hair Co.